Cinnamon. A beautiful warm, sweet spice, which I am sure we are all familiar with. Essential in many of the recipes we know and love, such as apple pie and mulled wine. 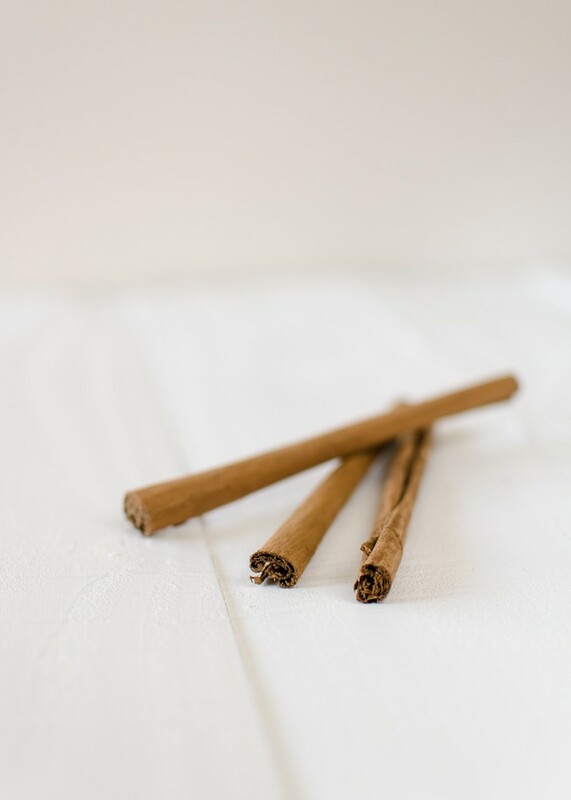 True cinnamon comes from the bark of young saplings of Cinnamomum verum, a tree native to Sri Lanka (also known as Ceylon), which is stripped and rolled by hand to form quills. The cinnamon available in Europe can only come from this source, but it is also possible to get ‘cassia’ which is harvested from other Cinnamomum species, but is less aromatic and subtle than true cinnamon and the bark is much tougher. 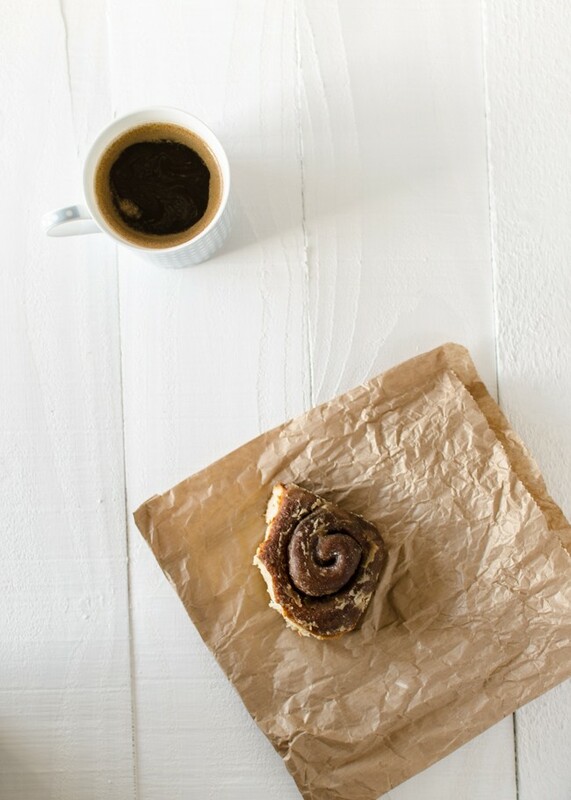 Cinnamon has many health benefits including anti-clotting and anti-oxidant actions, helping to control blood sugar levels in diabetes, and anti-viral and anti-microbial actions. However, too much cinnamon can be harmful due to it containing coumarin which can cause liver and kidney damage in high concentrations. 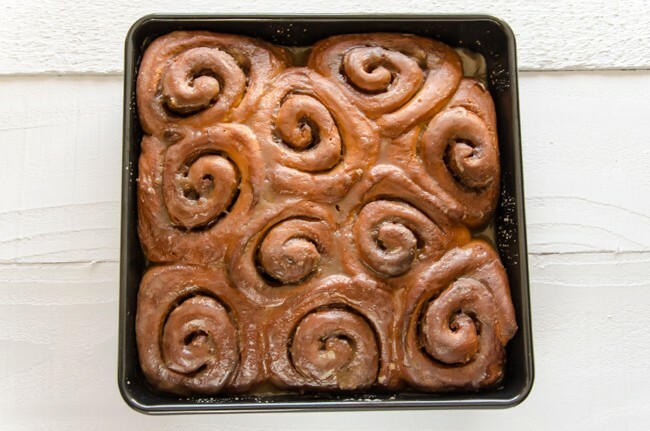 The EU has set limits to reduce exposure to this but at levels that will actually affect the taste in the produce – so if you want your cinnamon baked goods to actually taste of cinnamon, you know who to blame so make it yourself! See this article on cinnamon! 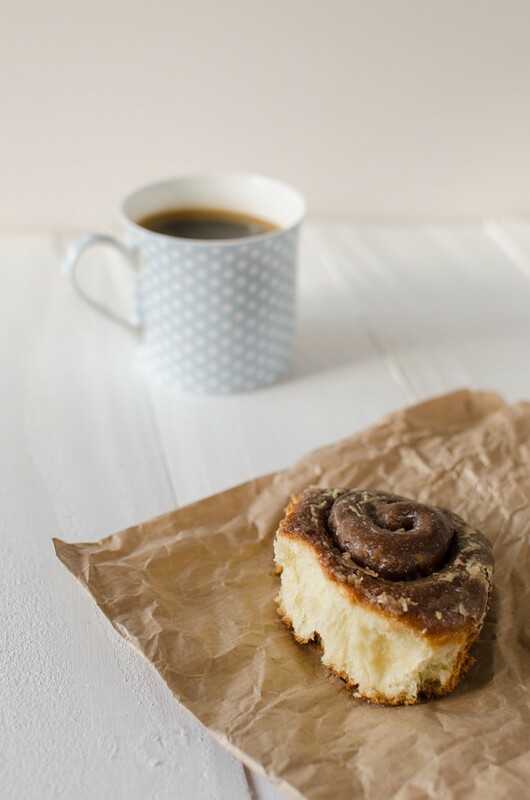 I decided to make cinnamon rolls as they were made recently on a blog I follow irregularly. However, this and all the other recipes I could find were American so had the usual problems with measurements in cups and using something called all purpose flour. Also, this is an enriched dough and in the past I have had great trouble getting enriched dough, such as for hot cross buns or stollen, to rise. Where do you leave your dough to raise – an airing cupboard or low oven? I found that using a reptile heat mat obtained online for a small sum gave me a specified level of warmth so that even on the coldest winters day when the heating has been off for hours I can still rise dough and make bread. This time I used our conservatory as the sun had been warming it all day but did the second proving on the mat as it was evening by then. Make the dough. Heat the milk until body temperature/tepid and add the yeast; leave until starting to foam (how quickly depends on type of yeast). In a large mixing bowl, mix the flour, sugar, salt and lemon zest and make a well in the middle. Into the well add the now activated yeast, the two beaten eggs and the melted butter. Mix with fingers/hand until comes together then turn out onto a well floured surface. Knead for about 5-10 minutes until comes together and is silky smooth. The dough will be quiet wet/tacky to begin with but keep working and will firm up. If it feels very sticky, add a little more flour when kneading. Place the kneaded dough into an oiled bowl and cover with oiled cling film. Leave somewhere warm until at least doubled in size. How log this takes varies with a lot of factors but allow at least 2-3 hours. Make the filling. In an small bowl, beat the dry ingredients into the softened butter. Make the rolls. Punch down the proven dough and roll/stretch out on a work surface until forms a rectangle 15″ long by 9/10″ wide. Sticking the edge closest to you down to the table and then rolling away works best. Spread the filling evening over the rectangle, leaving a 1/2″ border at the long edge furthest from you. Starting at the long end closest to you, tightly roll up the dough over the filling. Seal the final unfilled margin but dampening with water and then pressing the dough firming into it. Cut the dough across the roll up to make 1″ sections. This amount should make about 18 slices. Lightly grease a couple of pan such as square brownie pans. Put the slices in the pans, allowing a good 1/2″ around each to allow for expansion. Cover with greased cling film and leave somewhere warm until doubled in volume – about an hour. Cook the rolls. Preheat the oven to 180 C or 160 C fan. Bake until golden brown, take about 20-25 minutes. Make the glaze. While the rolls are cooking, make the glaze. Combine all the ingredients except the icing sugar, in a small pan and gently heat until the sugar has dissolved and the butter melted. Take off the heat and beat in the icing sugar, sieving over the top to stop lumps forming. Alow the rolls to coll for 10 minutes in their pans then pour the glaze over so that it covers all the buns and soaks through to the bottom. Allow the glaze to set for 20 minutes or so before serving with a large mug of coffee.